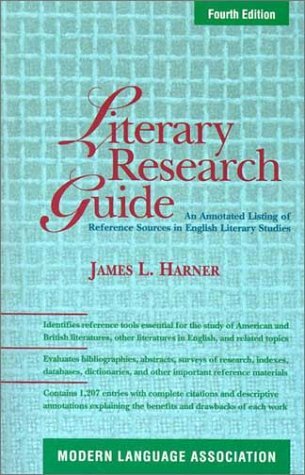 This is a guide to selected sources of information related to American literature available at URI. Use the Tabs above to navigate through this guide. Annual review of literary criticism presented in scholarly essays. Organized by major authors and genres/time periods. Includes author and subject indexes. Additional years available online. Explores strategies and resources to be used in researching English and American literature. 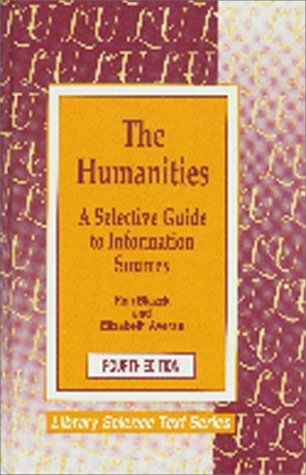 Lists reference works in the humanities including American literature. 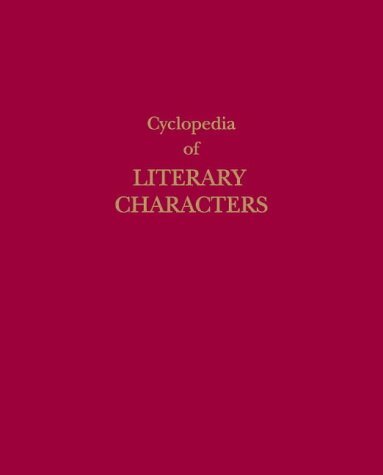 Descriptions of over twenty thousand characters from 3,300 novels, plays, epics and other classic literature. Arranged alphabetically by title of the work. 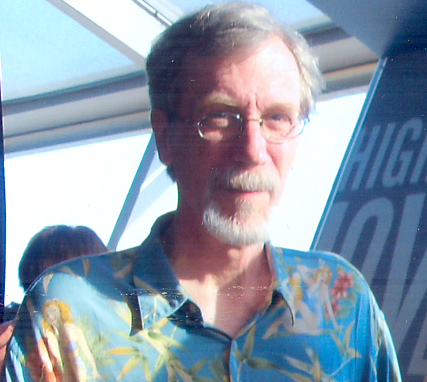 Includes author, title and character indexes. Biographical sketches of over 2,400 authors from earliest times to the present. Each entry includes a list of the author's works and a bibliography of sources for further study. The entries also identify each author's nationality, ethnicity, and primary genre. 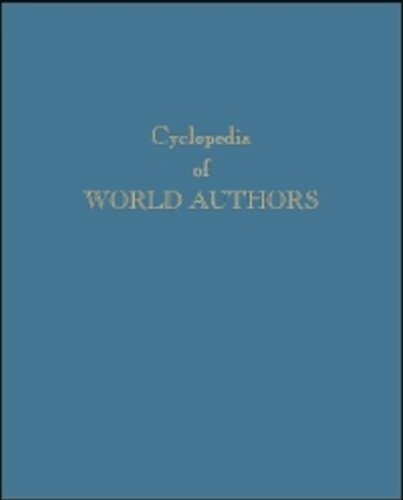 This 4-volume encyclopedia provides international coverage including articles on national literatures, and biographical/critical articles. Includes bibliographies for authors and an index to the entire set. 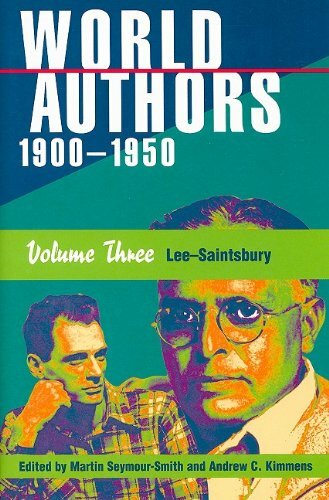 Biographical sketches of writers who came into prominence in the first half of the 20th century. Entries include lists of works by and about each author.